Provide comfort for the family of Jason St. Clair with a meaningful gesture of sympathy. Jason, Gene St. Clair, 36 of Darien died at Agrace Hospice in Janesville on March 24, 2019 after a long illness. a CNA at several nursing homes. He is survived by his Mother, Susan (Eugene) Stack; his father, Myron St. Clair. His grandmother , Evelyn Mullis of Delavan. One sister, Justina (Scott) St. Clair-Warner of Elkhorn. 3 nieces Kaia, Mia and Ava. Betzer Funeral Home is serving the family . 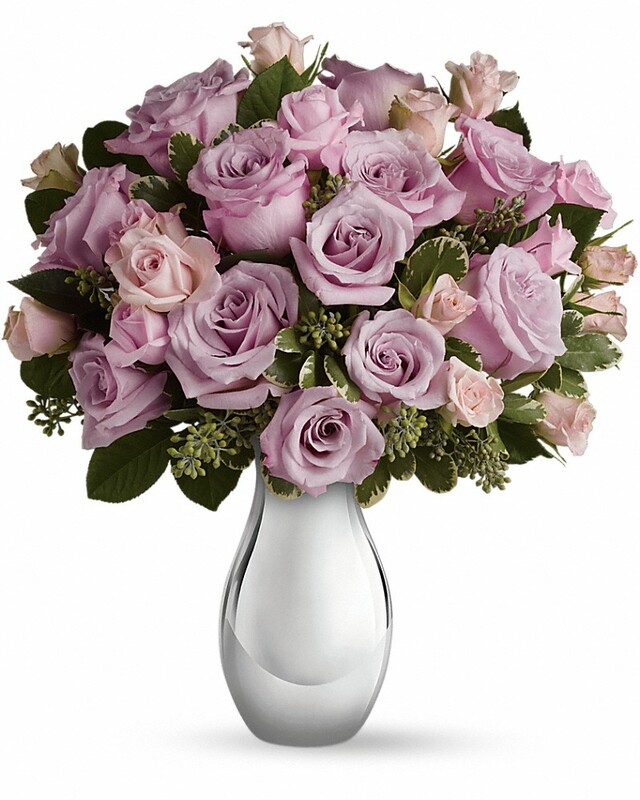 To send flowers in memory of Jason Gene St. Clair , please visit our Heartfelt Sympathies Store. Provide comfort for the family of Jason Gene St. Clair by sending flowers. Heartfelt Sympathies Store purchased flowers for the family of Jason St. Clair . Suzie - my heart breaks with you. I wish I knew some fancy words to ease your pain, but I know there are none. Know you are loved and if you need anything, please just let me know.